Poncho is made of PE. Custom logo can be imprinted with all colors. 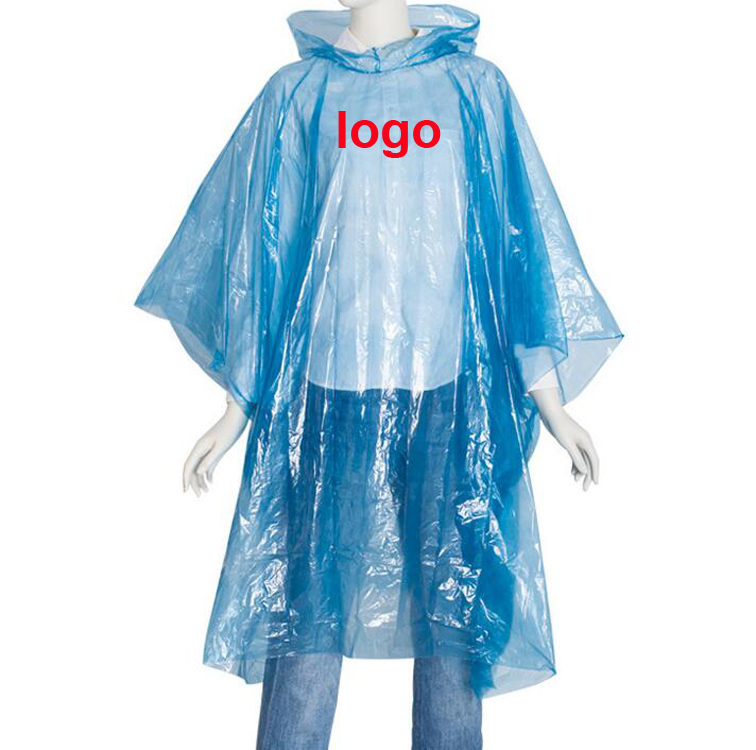 It is an ideal promotional product for the concert, sports event, outdoor event. Price includes 1 color 1 side 1 location with silkscreen imprint. Package: 1 pcs/poly bag, 200 pcs/ctn, 20 lbs/ctn.